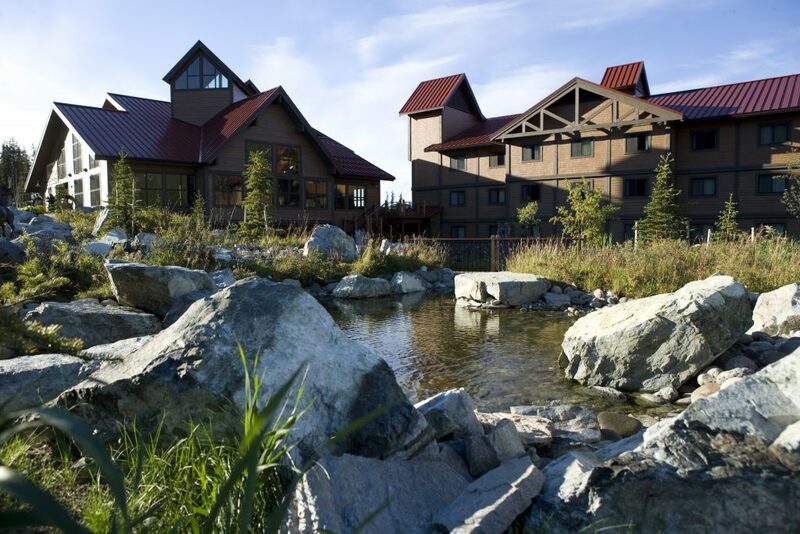 Just a mile from the entrance to Denali National Park, the Denali Princess Wilderness Lodge puts you in the center of it all. 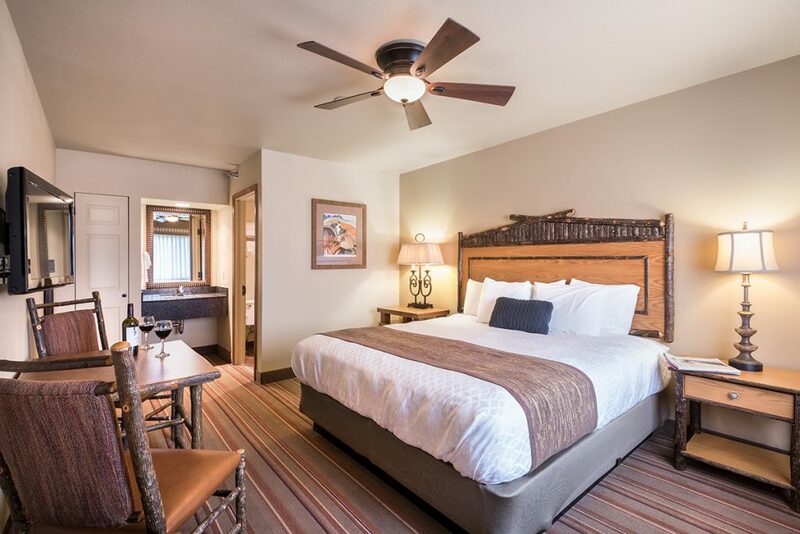 The comforts include a spectacular main lodge, a riverview deck, shops and strollable grounds. 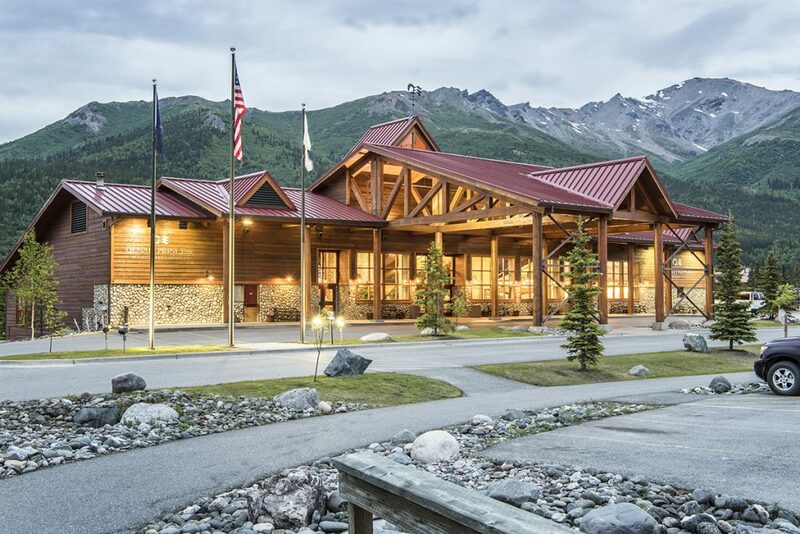 Choose from a variety of dining options like the casual Grizzly Bar & Grill and Lynx Creek Pizza & Pub or the more sophisticated King Salmon Restaurant featuring authentic Alaska cuisine. 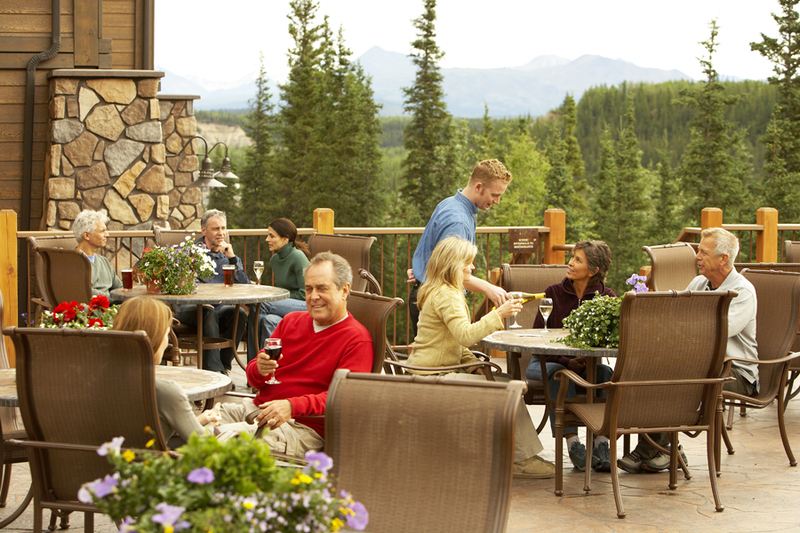 Be sure to check out the entertaining “Music of Denali” dinner theater. 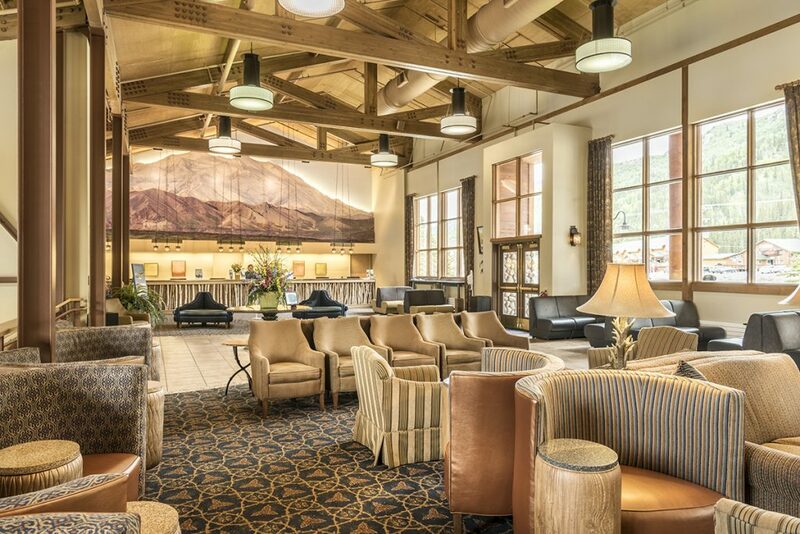 Check in with the Guest Service Desk for help in planning your own Denali adventure. Choose from a variety of excursions like river rafting, hiking, glacier flightseeing and an off-road ATV adventure.